Tumeric, your number 1 spice! Tumeric is fantastic for so many things, colds and flu, depression, insomnia, headaches, fights allergies, inflammation and so much more! 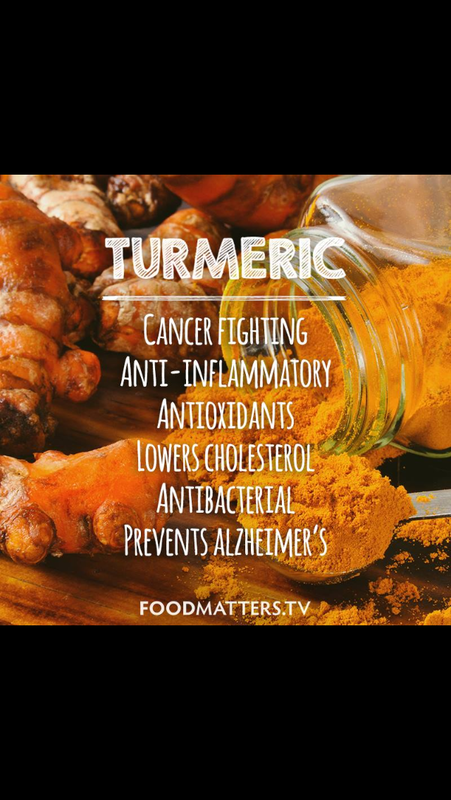 Keep some fresh Tumeric in your fridge and ground Tumeric in your pantry and use this as your go to spice.